Does your child struggle with numbers? Do they have characteristics of dyscalculia like the ones below? Will they ever catch up with their peers? It can be very frustrating (grrrrrrr - where’s the wine!!) having a child that doesn’t automatically pick up numbers, however there is GOOD NEWS! They can catch up but they may need different solutions around their problems. You can feel good about the fact that you are here - because early intervention is the key to helping your kid develop the areas of the brain that will help them understand numbers and maths. The characteristics of dyscalculia aren’t always the same but below are the most common. Heart surgeons don’t perform the same operation on all patients. They change their approach depending on the patient's condition. The same should be true when teaching a child maths or any subject for that matter! Below are a few characteristics of dyscalculia or number dyslexia symptom checker + some solutions that may or may not be right for your child but worth a go to find out. A poor sense of numbers & estimation. Difficulty in understanding place value. Addition is often the default operation. High levels of mathematics anxiety. Problem : Takes an age and a day for your child to learn to count compared to their peers. 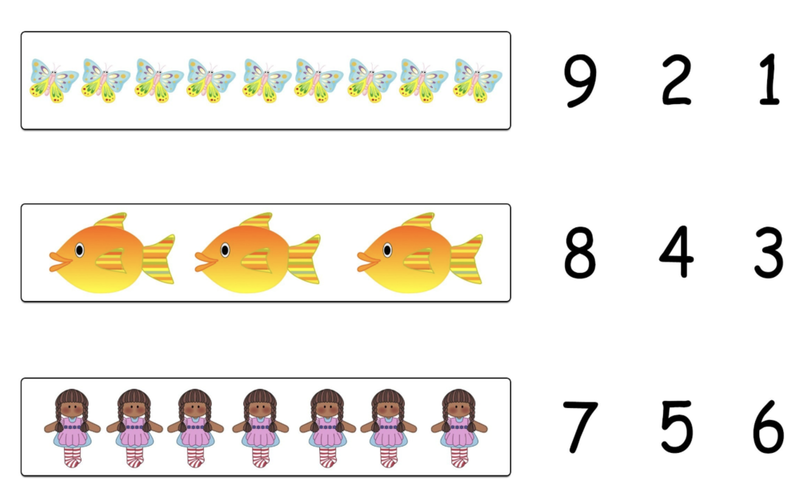 Solution : Make all numbers into images eg 2 become a swan and 5 becomes a snake. Look at sites like Table Fables which only use visuals instead of numbers. Problem : Connecting objects and numbers is tricky. Eg Grouping things into 3’s or 4’s is often difficult or slow compared to peers. Solution : Give them strawberries, sweets, chocolate buttons, money - whatever it takes! If they have an incentive to work things out they will do it a lot faster. Eg give them 10 strawberries that they need to divide into 5 even piles. If they concentrate well and really try they get to eat one! Problem : When counting will often get numbers muddled. 1,2,3,7,10. Problem : Needs lots of help recognising numbers. Eg Your child can say 7 they may even be able to count to 7 but they don’t know what SEVEN written down looks like. 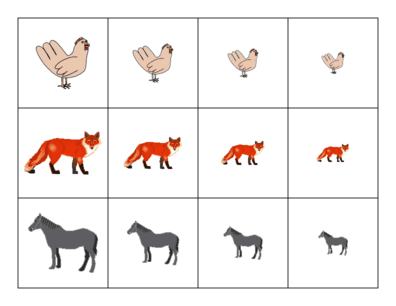 Solution : Try, Table Fables which uses visuals rather than number eg 7 is represented by a boomerang. So when you say which number is 7 you can remind them that 7 looks like the boomerang. No.2 is the swan etc. Problem : Struggles to recognise patterns, like smallest to largest or tallest to shortest. Solution : Again use something they love (candy and chocolate are good for this). Get 7 sweets or chocolate in varying sizes eg chocolate buttons, chocolate bars or lollies. They have to order them from smallest to largest - they get to eat 1 candy if they really concentrate. 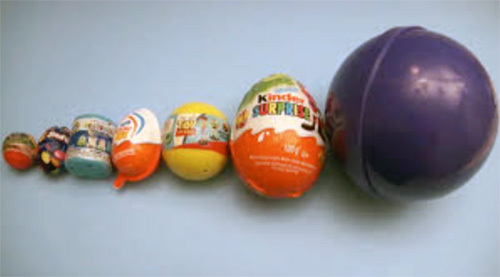 Reverse problem : Get them to line up the sweets from largest to smallest. Again they get one candy if they concentrate. If you don’t want to use candy use Raisins, cheese, carrots, crackers of different sizes. They still get to eat them at the end! Whatever you do, make them feel GOOD about NUMBERS and make them feel CONFIDENT. The best way to do that is make everything into a FUN GAME so they want to do more and those characteristics of dyscalculia will start to fade away. Imagine a chore you HATE doing, eg putting the rubbish out or lodging your tax returns. If someone made them into a GAME how much more fun would those tasks be? Eg - If you put the rubbish out in less than 3 minutes you can watch the next episode on Netflix or, If you finish your tax returns before the end of the month I’ll give you $100 to spend on whatever you like. We have a monthly newsletter that gives discounts to great learning websites and apps. We are always thrilled to hear from any of our readers. Also any feedback on learning tools we send you would be amazeballs!